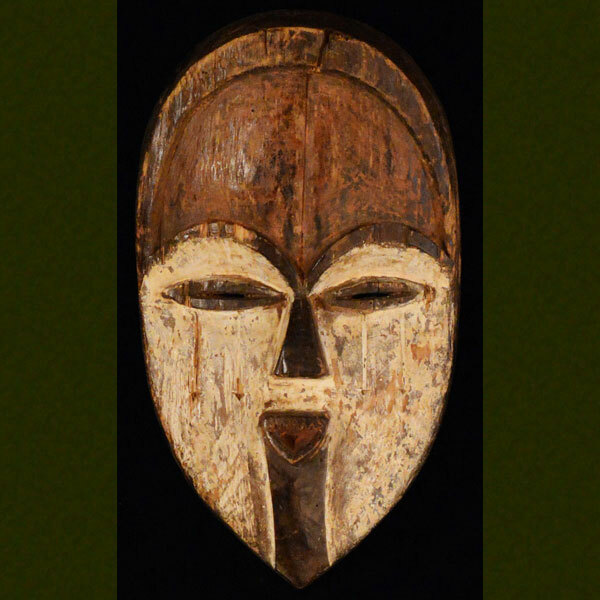 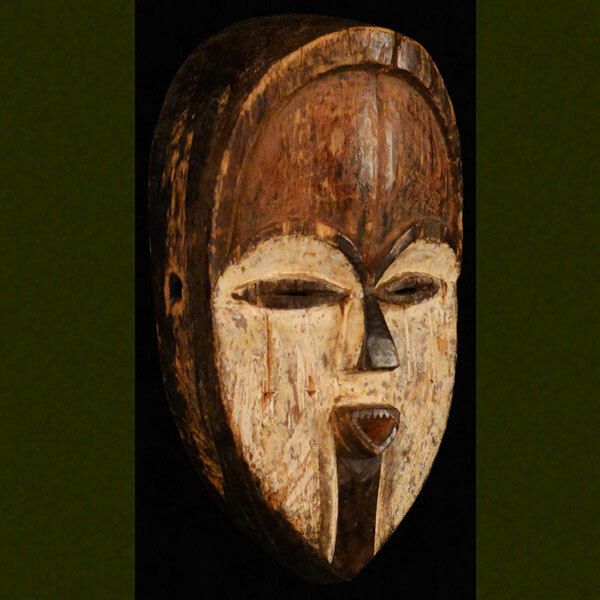 African art and masks of the Mitsogo. 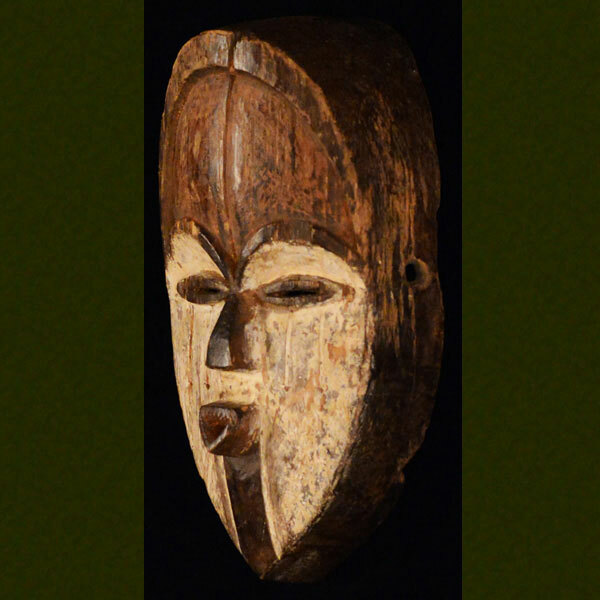 African art and masks of the Mitsogo. 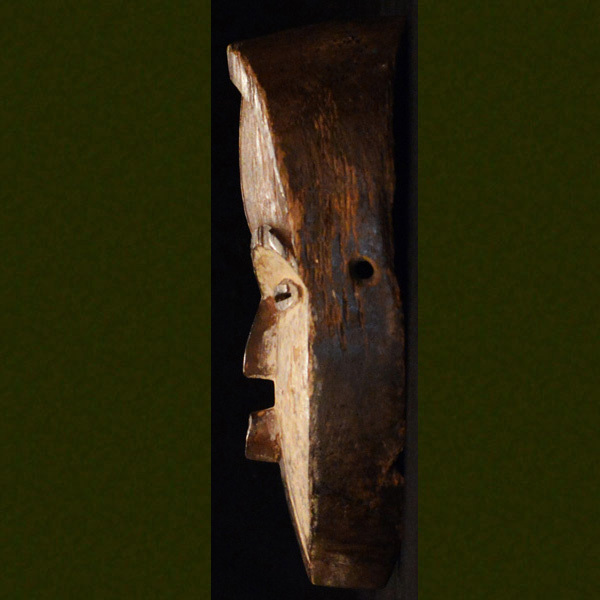 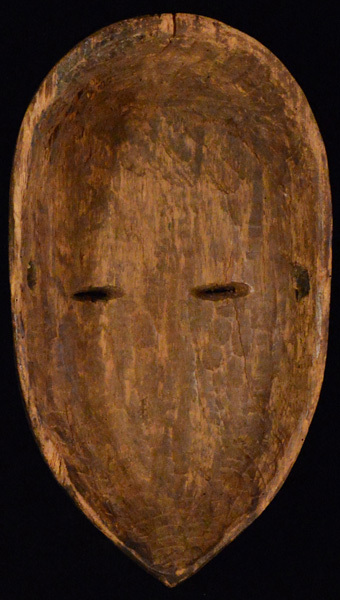 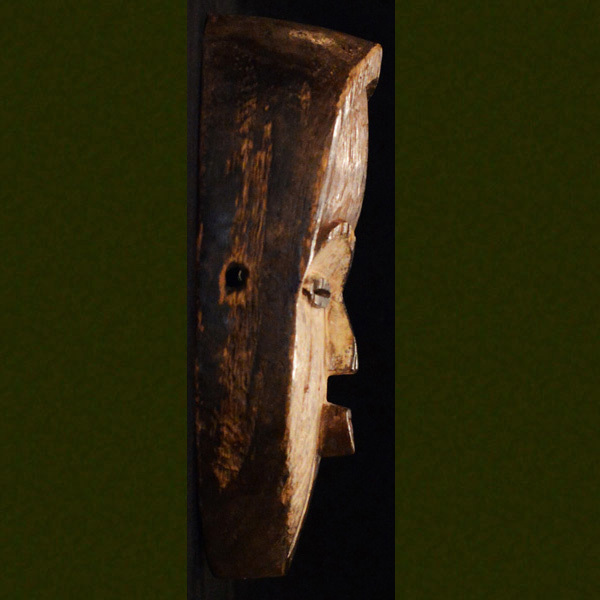 This wooden mask from the Mitsogo people measures 11.75 inches tall and 6.75 inches wide.